Here's a reformatted, tidied and corrected version of the original post (which still exists here on the Unmade Speculative Fiction blog.) Time Crash is a guide to classic Who references in new Who. 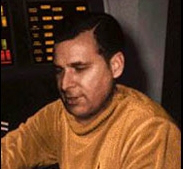 Gene Roddenberry is best known as the creator of the series Star Trek. However, he had a lot of other ideas and this timeline follows a thread through those ideas, the character of Dylan Hunt and Pax and the shows that they are most connected to. 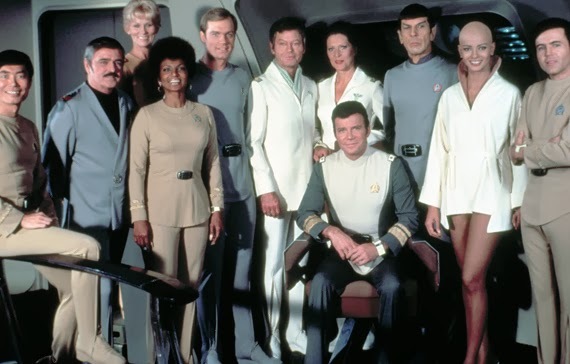 11th March - The date of the original pitch for Star Trek (entitled "Star Trek is..."). The pitch document includes an episode idea called "The Pet Shop" about a planet where women dominate men who are kept as pets. 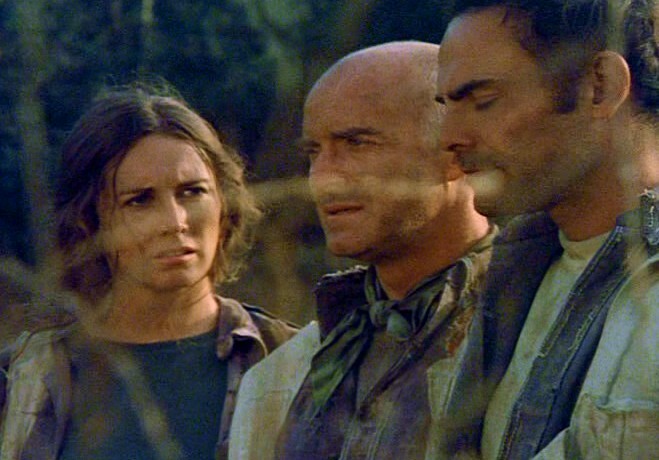 GENESIS II - With the success of Star Trek in syndication, Roddenberry creates Genesis II a show about Dylan Hunt, a NASA scientist in the late 1970s who accidentally gets frozen until 2133, when "Pax" (cave dwellers who survived "the great conflict") revive him. A movie length pilot was made for CBS but never picked up. Unused ideas for episodes include "Robot's Return" about a NASA robot returning to Earth and "The Poodle Shop" a reused idea from the "Star Trek is..." pitch. 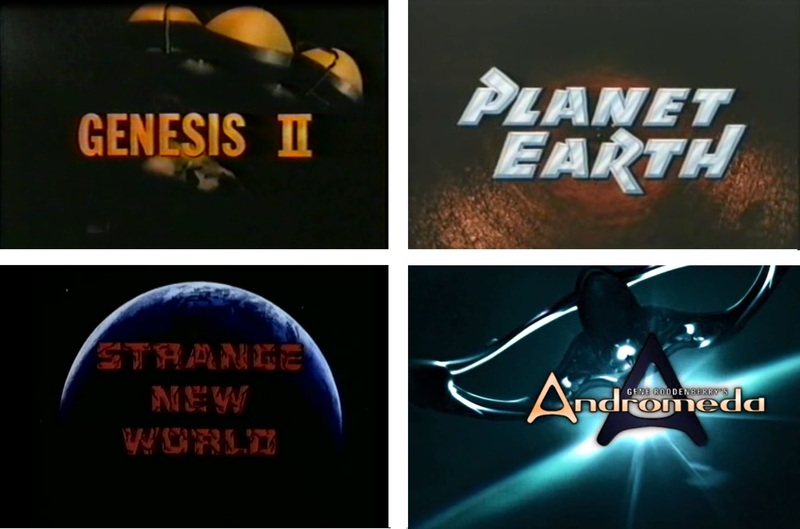 PLANET EARTH - A reworking of Genesis II for the ABC with Pax now a much more advanced organisation. This episode uses the "The Poodle Shop" idea. John Saxon is cast as Dylan Hunt. The make-up for the mutants "the Kreeg" is the first appearance on screen of the make-up later used for Klingons in Star Trek: The Motion Picture (and beyond. Once again it did not advance beyond a movie length pilot. STAR TREK II (aka Star Trek: Phase II) - Work began on a second Star Trek series with the working title Star Trek II, one of the commissioned scripts was by Alan Dean Foster and used the unused Genesis II idea, "Robot's Return" as the movie length pilot "In Thy Image." The series was never made. 7th December - Star Trek: The Motion Picture was released. 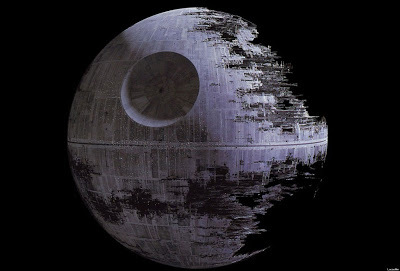 The movie was based on the "In Thy Image" script and included Klingon's with the Planet Earth Kreeg make-up. 24th October - Gene Roddenberry died. STARSHIP - Originally a post-Star Trek idea by Roddenberry, possibly to reuse unused Trek material, this was announced as a animated series. Early announcements included Dylan Hunt as the main character. ANDROMEDA - Robert Hewitt Wolfe used Roddenberry notes from various unmade Roddenberry shows to create "Gene Roddenberry's Andromeda" which ran until 2005. 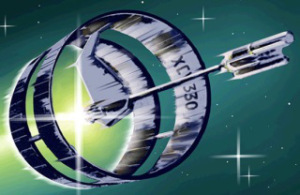 Dylan Hunt was the captain of the starship Andromeda Ascendant which was trapped in a black hole, but escaped many years later and tries to reform the Systems Commonwealth (A Pax/Star Fleet substitute) and reunite a choatic universe. Unfortunately Wolfe was fired from the show, but he has written a Coda telling his intended arc. Star Trek: Concept & Development.